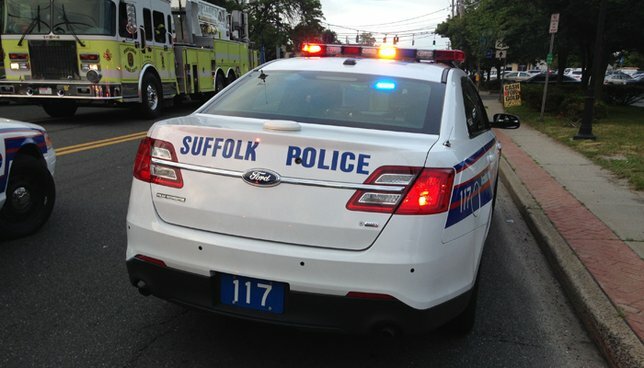 SCPD are investigating a man and woman who were shot in Centereach. Centereach, NY - Sept. 12, 2018 - Suffolk County Police Sixth Squad detectives are investigating an incident in which a man and woman were shot in Centereach on Tuesday, September 11. Sixth Precinct officers responded to a 911 report of two injured people in a car at 238 N. Washington Ave. at approximately 8:00 p.m. on September 11. When officers arrived they found woman in the driver’s seat of a 2014 Kia Soul with a gunshot wound to the head and a man in the passenger’s seat with a gunshot wound to the head. A firearm was recovered inside the vehicle. The two victims were transported by Centereach Rescue ambulance to Stony Brook University Hospital in critical condition. Detectives are asking anyone with information about the incident to contact the Sixth Squad at 631-854-8652. Subject: LongIsland.com - Your Name sent you Article details of "Man and Woman Discovered Shot, Critically Wounded In Centereach, Officials Say"